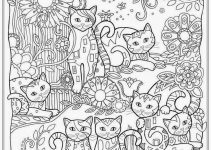 Release your stress and find what you have in your creativity with this collection of free coloring pages. With a more complex and detailed pictures, you can color your heart out. 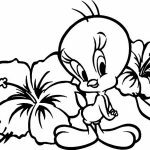 These are Hard Coloring pages for adults and we’re sure you will love these hard coloring pages. Print them all and color all the way you please! 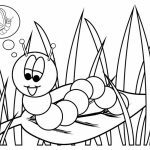 Take a break and have some fun with this collection of free and printable coloring pages for adults. 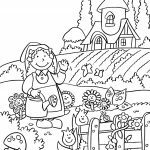 These hard coloring pages feature much more detailed, complex drawings your average coloring pages and will keep you coloring for good hours. 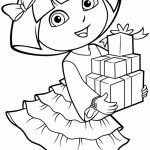 Download and print these coloring pages for free. You can print or download them to color and offer them to your family and friends. 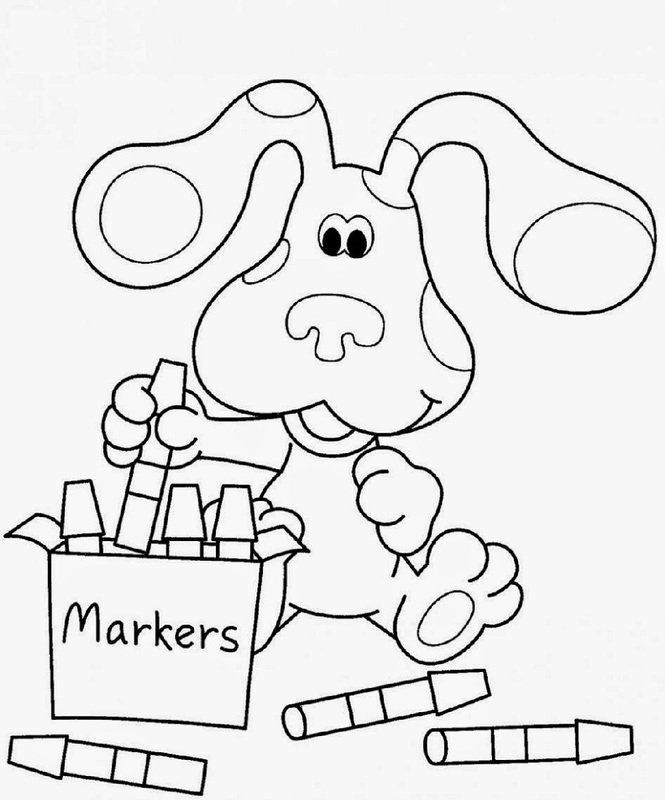 All the coloring pages are designed specifically for adults with challenging pictures. 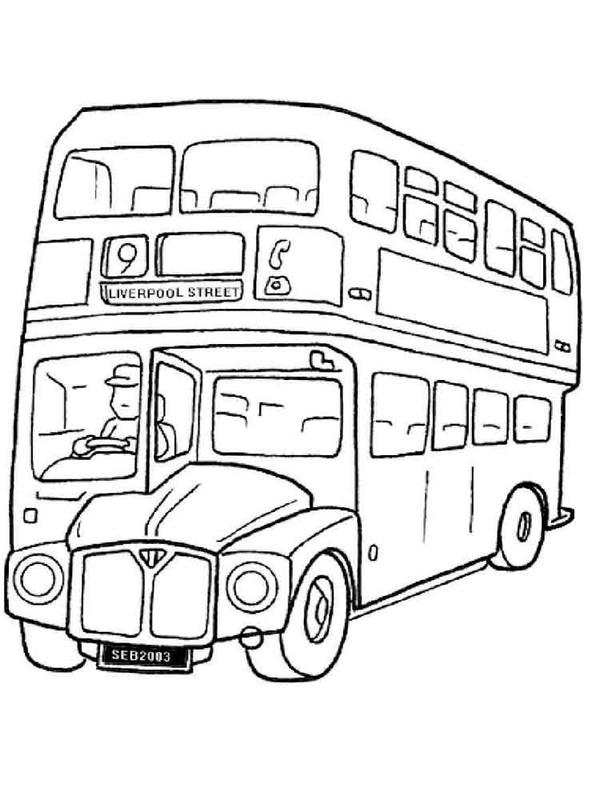 Enjoy the calming activity of coloring. You don’t need to go and purchase a coloring book since we have a bunch here. 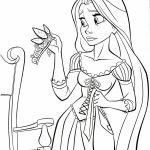 Find the best out of these beautiful adult coloring pages. 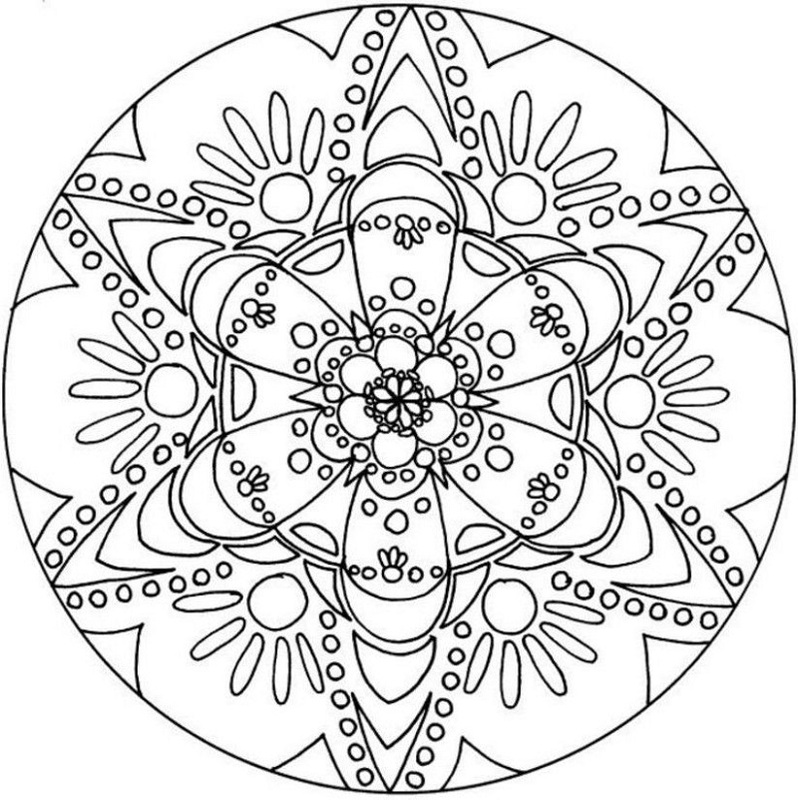 Coloring reduces stress and helps aiding your relaxation. 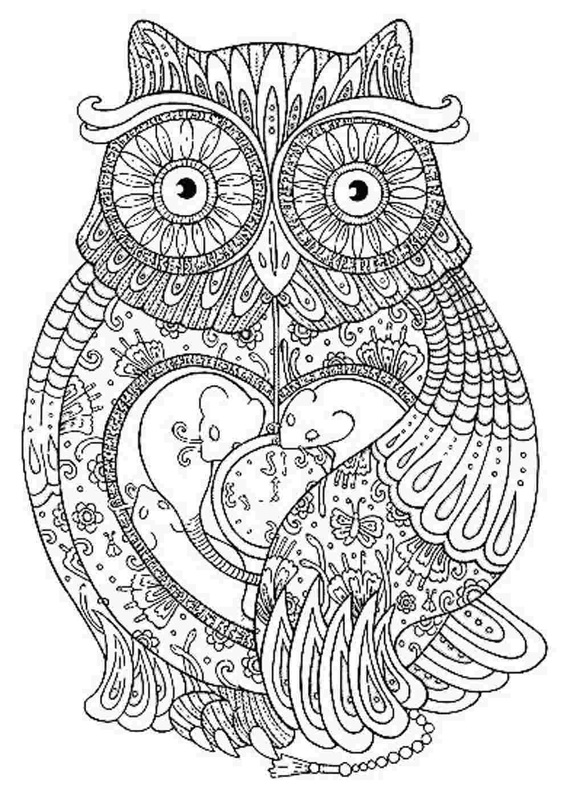 Adult coloring pages are a great way to relieve stress and create something beautiful. 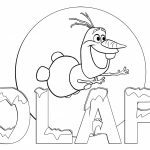 Find all the adult coloring supplies you need and print these for free at home and join in the relaxing activity of coloring!